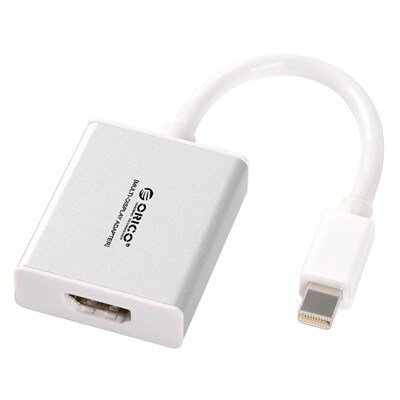 The Mini Displayport to HDMI Adapter offers a cost-effective Displayport to HDMI connection, letting you connect a Macbook Displayport to a HDMI monitor, giving you broader vision and bringing convenience for your work or life. 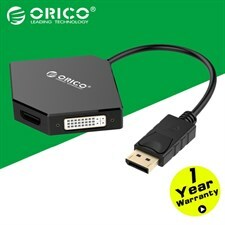 Supporting video resolution up to 1920x1200 and HDTV resolutions up to 1080P, this high-quality adapter offers crystal clear picture clarity. 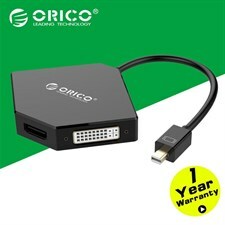 This simple Plug and Play adapter features a pure hardware design with an integrated controller to provide an active conversion so that no software or drivers are required. 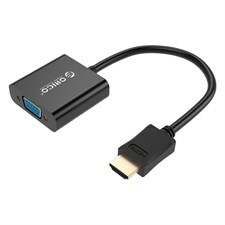 Simply connect the adapter to your Displayport video source, and plug your HDMI cable into your monitor. 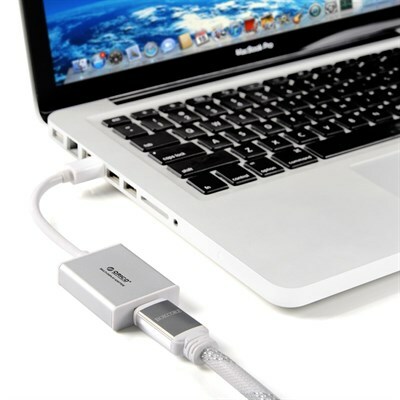 Aluminum surface anodic oxidation process matches with Macbook, enabling to anti-interference and heat dissipation. 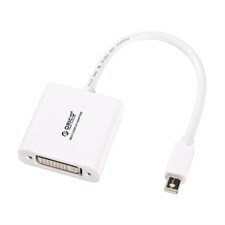 This adapter is compatible with Apple Macbook, Macbook Pro, Macbook Air. 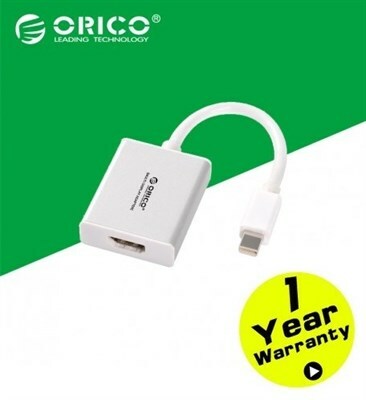 This adapter is compatible with WIN7, WIN8, Mac OS V9.0 and some other popular systems. 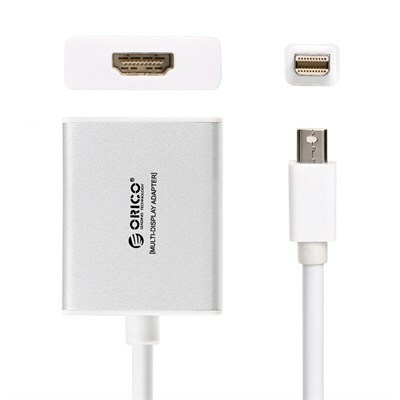 Support mini displayport and thunderbolt port only.